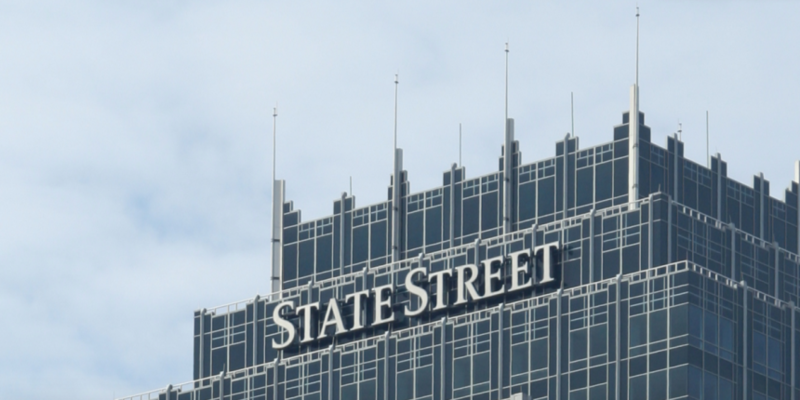 Financial services giant State Street is touting the blockchain experience of its newly appointed executive vice president and global CIO. In a press announcement yesterday, State Street revealed Antoine Shagoury, the former CIO of the London Stock Exchange Group (LSEG), would join the investment management services firm, making a point to highlight Shagoury’s advocacy for blockchain technology while at LSEG. In interview, global head of enterprise data Chris Perretta framed his firm’s interest in the blockchain, as well as new employees who embrace innovation, as a key part of its broader effort to define how its product will look “five, 10 and 20 years out”. Perretta told CoinDesk that State Street believes blockchain technology could one day help the company offer clients products “faster” while delivering them “more securely”. He went on to state that he believes blockchain tech will have an impact on financial processing, settlement and recordkeeping, but that cross-industry coordination would be needed to unlock these benefits. State Street is notably one of a number of financial services firms that has partnered with distributed ledger startup R3, which added five new banks to its efforts this week. As for how Shagoury will advance any of these specific efforts, Perretta was less clear, preferring to emphasize his “history in driving technology and digital change”.